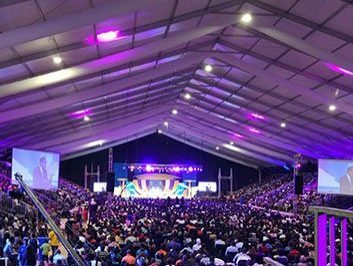 When people mentioned outdoor event marquee, their first impression of outdoor event marquees may be used in party, wedding, industrial tent and other aspects of the application areas. In fact, outdoor event marquees not only variety but its application coverage are also very broad. 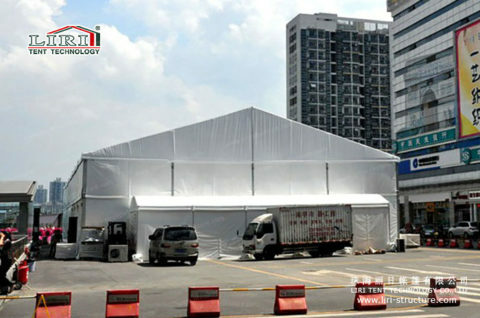 In addition to our usual applications, today we talk about the custom event marquee and fashion industry applications. 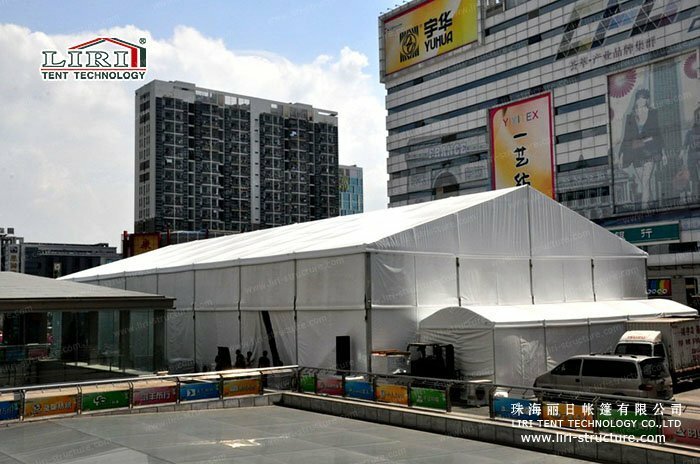 Liri Tent manufacturer offers high-quality products and always pay attention to the custom event marquee can satisfy people’s requirements. 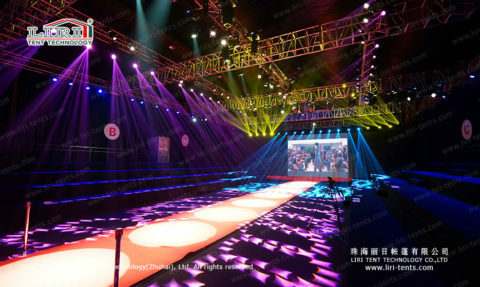 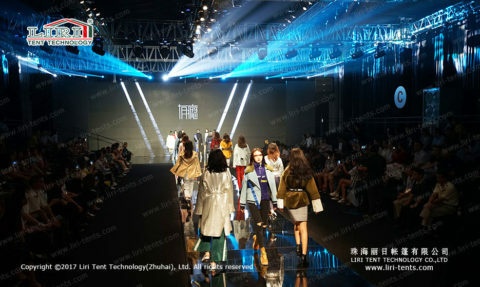 To hold a fashion show, the first thing to consider is the site. 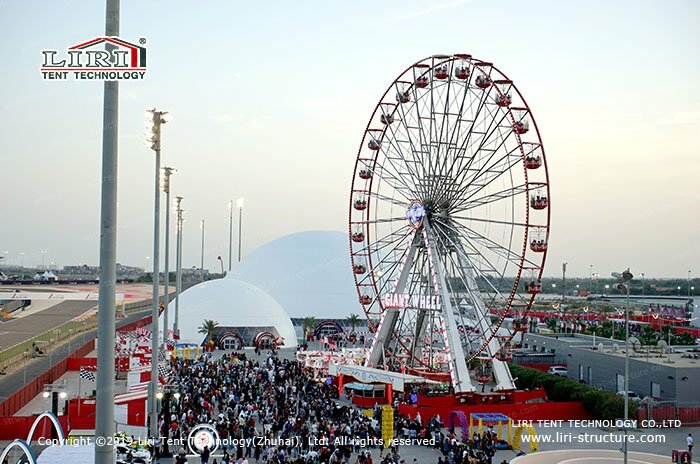 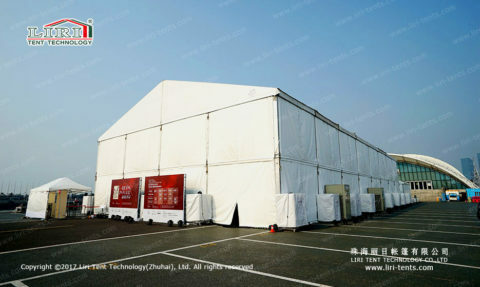 At this time, the brand side will usually choose the event marquees manufacturers to show the new season. That’s because many times the designer cannot find a place in the existing fixed space to reflect their design ideas and design work. 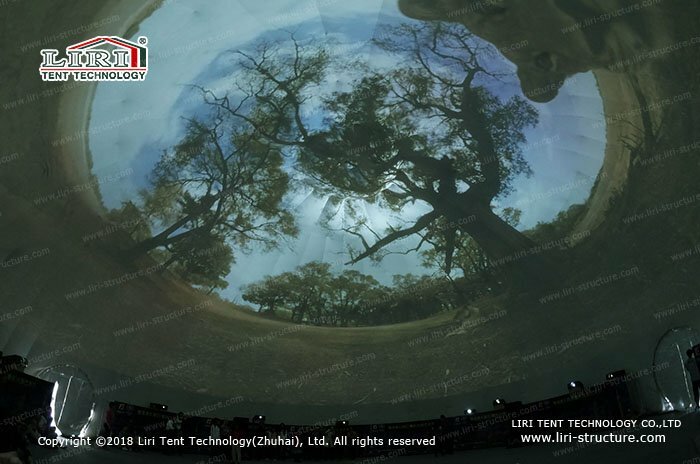 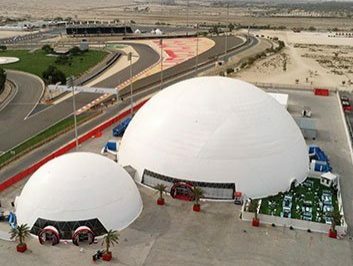 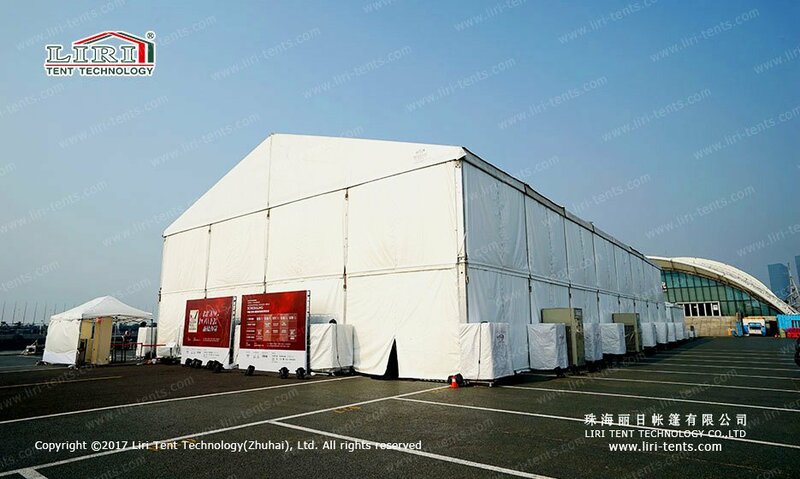 Liri Tent manufacturer can provide custom event marquee. 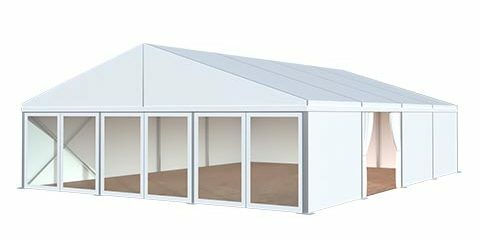 It’s fast to install and disassembly. 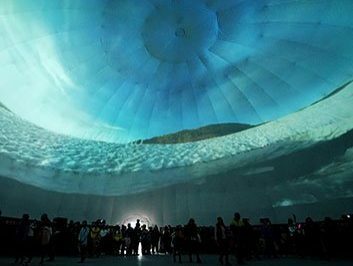 The interior space can also be customized according to the design concept of the costume designer, including the floor installation, the stage construction, the space decoration, lighting, and other sound effects. 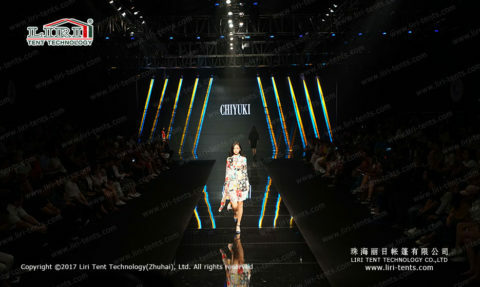 Good show design and good clothing show complement each other. Liri Tent manufacturers design, research, and development, production of decorative tents are now more and more widely used in the fashion apparel industry, including 2015 New York Fashion Week. 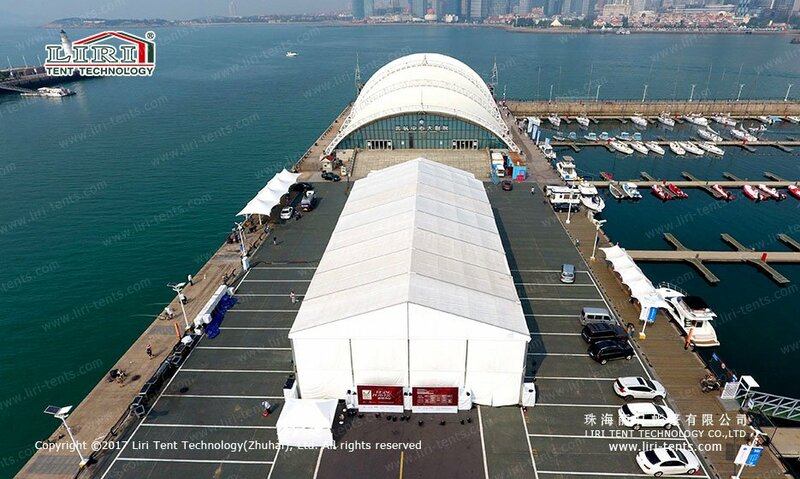 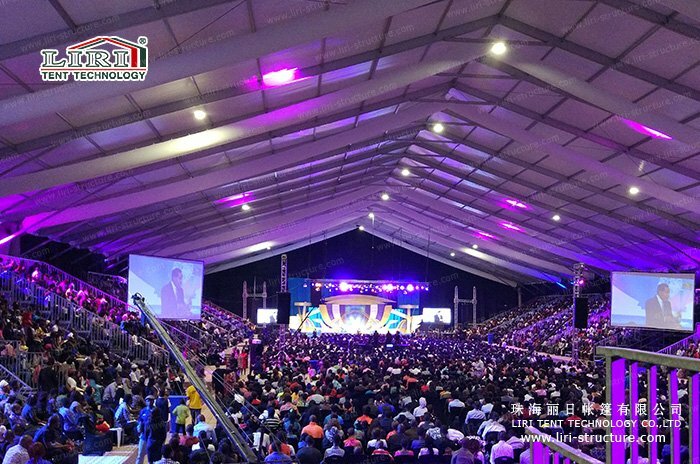 A brand to provide the 25-meter span of the two-tier assembly of mobile buildings and for some of the domestic brand clothing year (quarter) degree of the new conference, fashion catwalk and other custom event marquees available.